The WarmlyYours ET-PWR-KIT Power Connection Kit includes materials needed for hardwired installation of roof and gutter deicing systems. The kit is C-UL-US Listed and is suitable for use with ET-SR series cables. 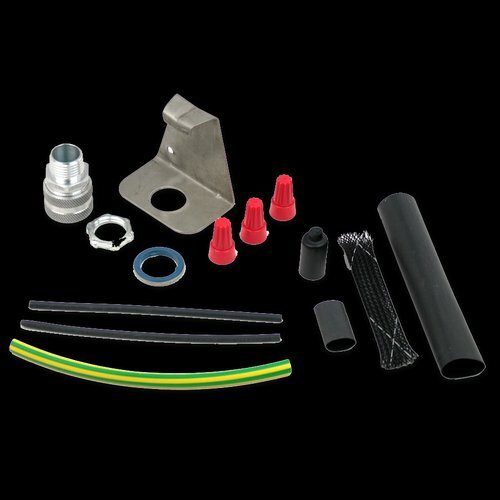 The end seal termination kit -part JSR12 - is also included.